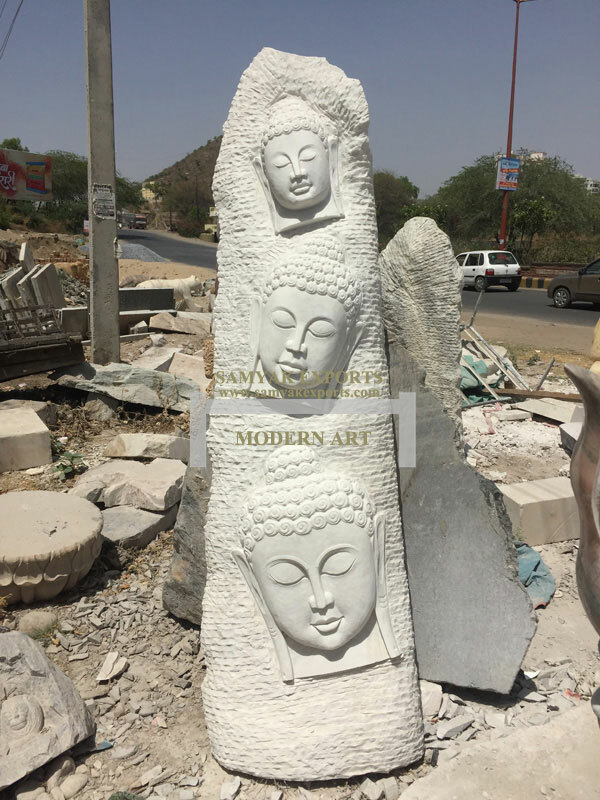 We have reached the pinnacle of success and earned a reputed name by providing a high-quality range of Marble Modern Art. 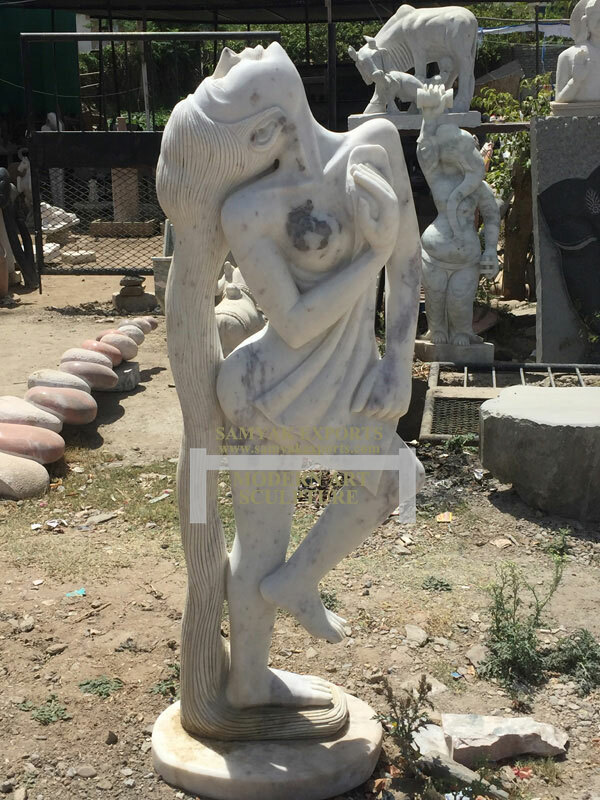 An imaginative team of artistic professionals assists us to manufacture, export and supply an exquisite array of Marble Modern Art. 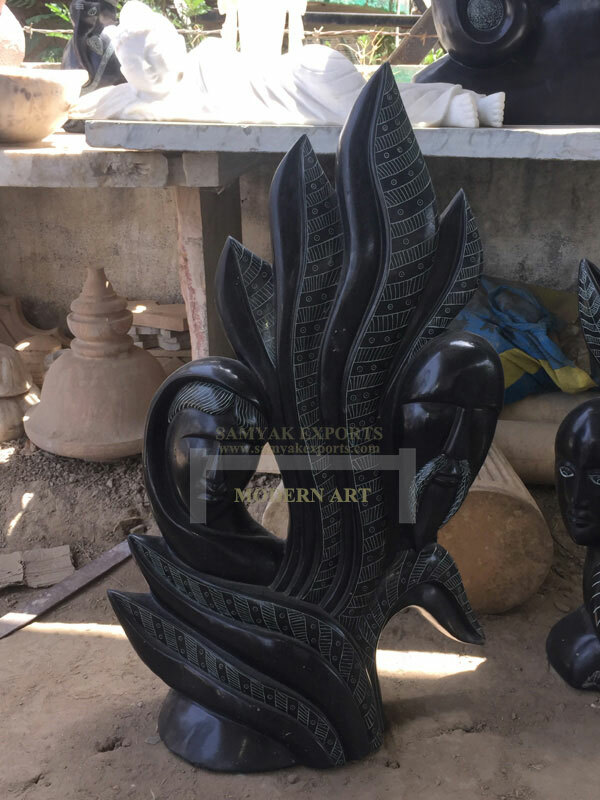 Apart from catering to customers from every part of India, the product is also exported to major world markets of far and near east. 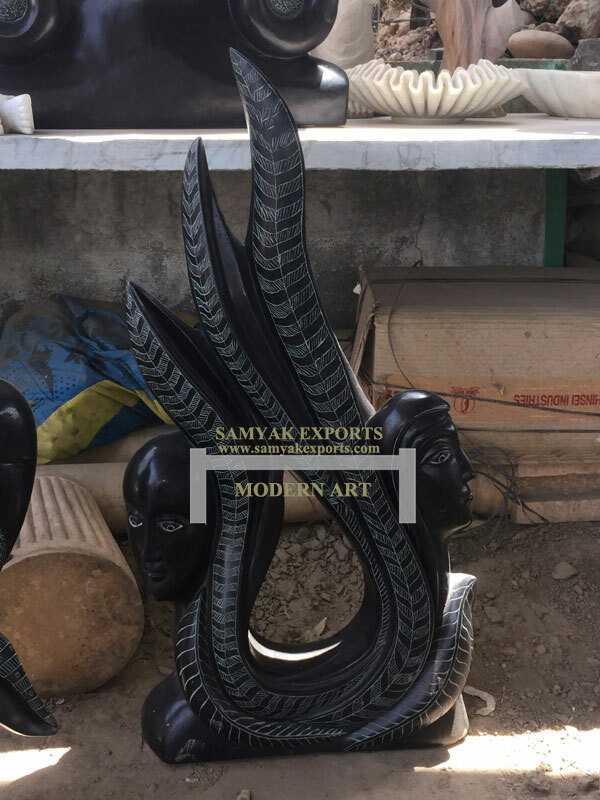 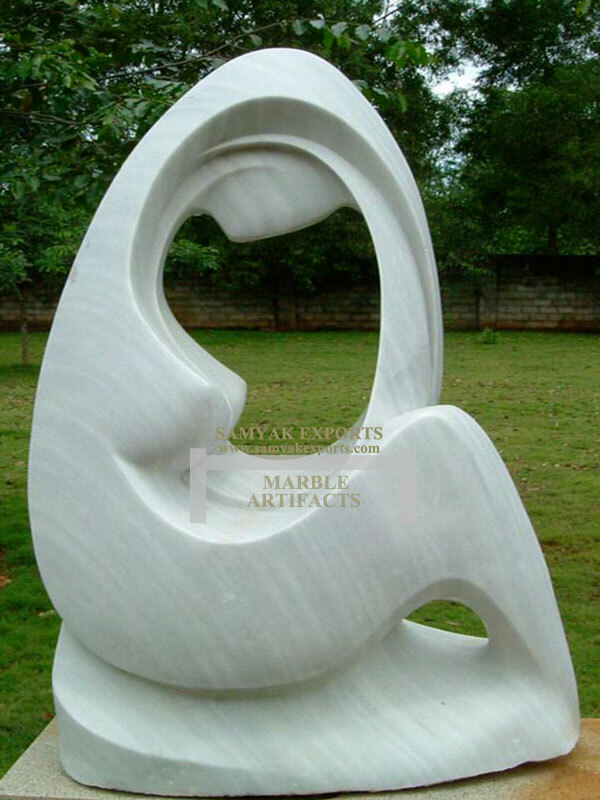 We make use of the high quality marble for the creation of our statues. 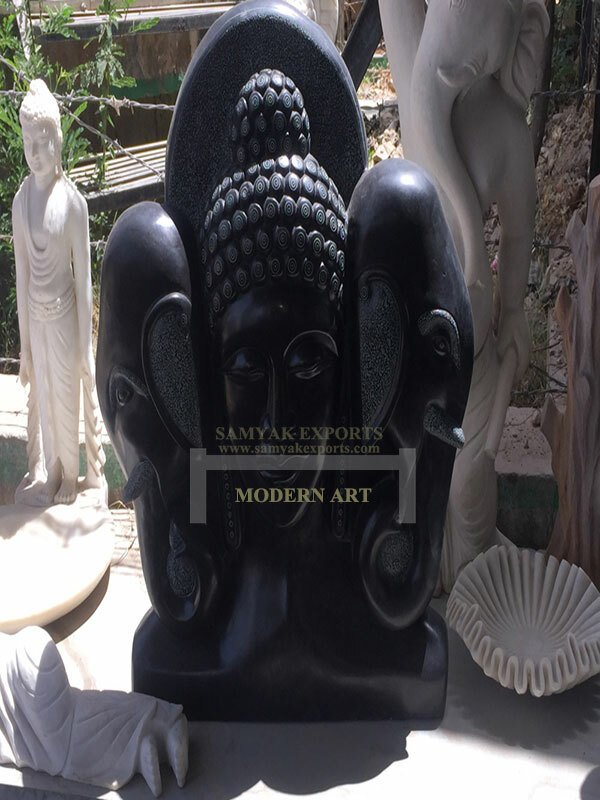 We offer our products at market leading prices and deliver the same within the stipulated time-frame.